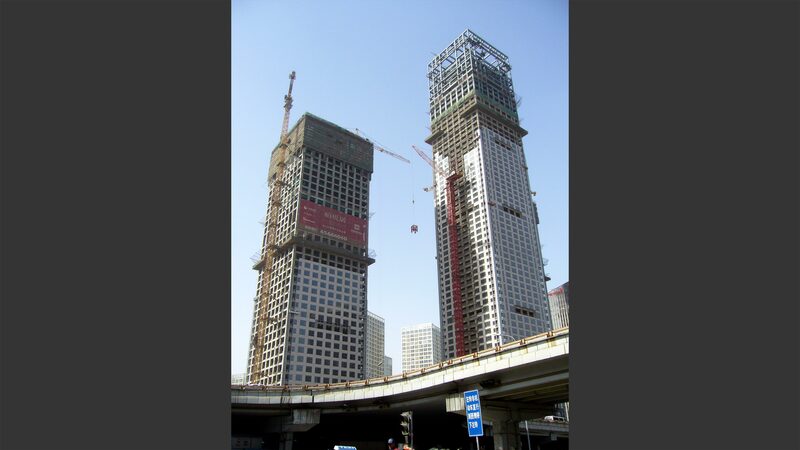 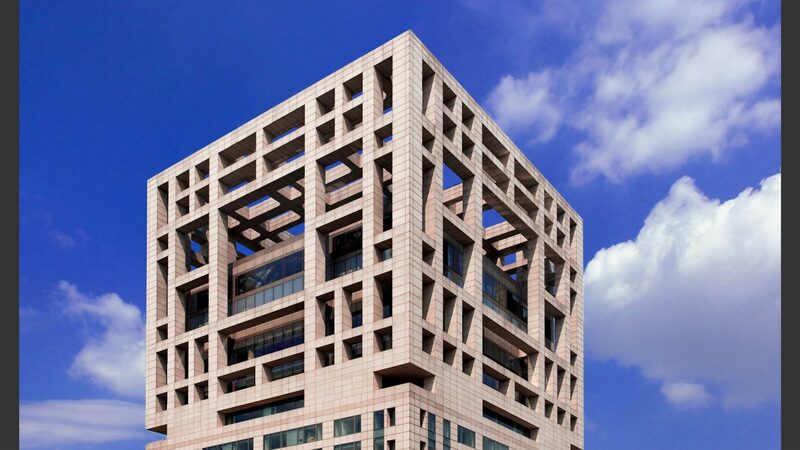 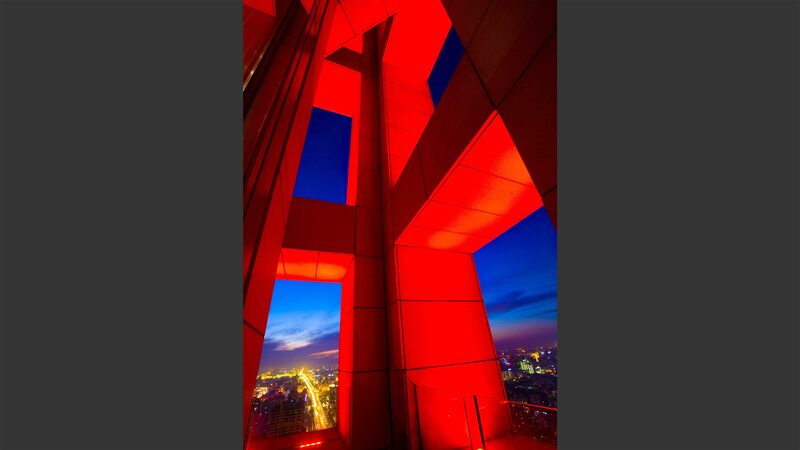 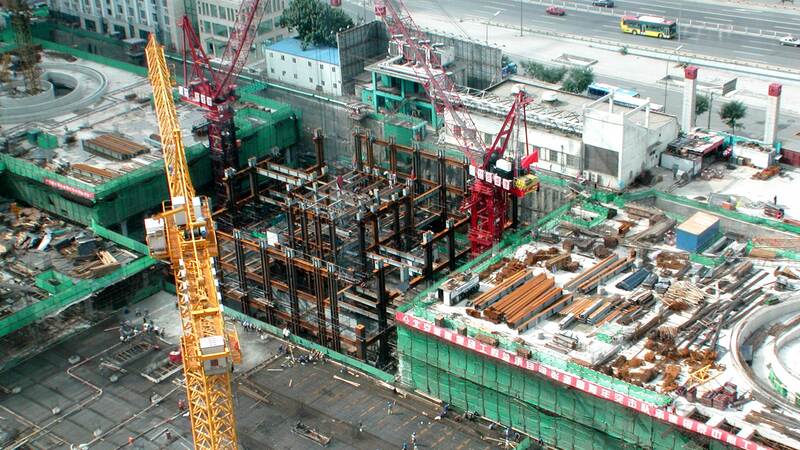 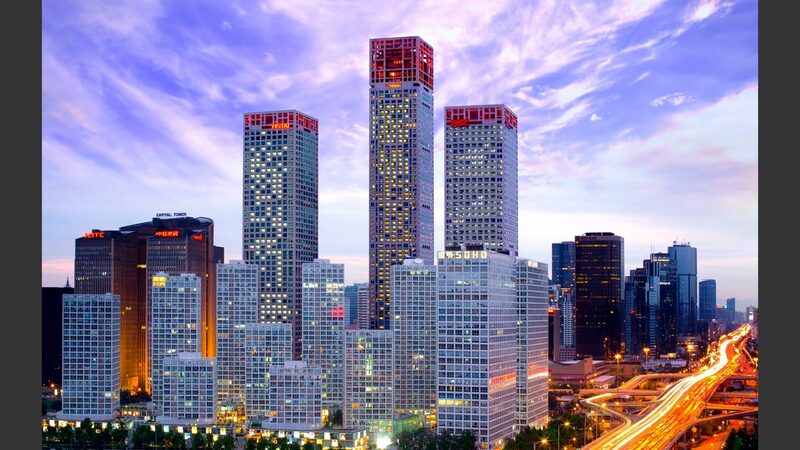 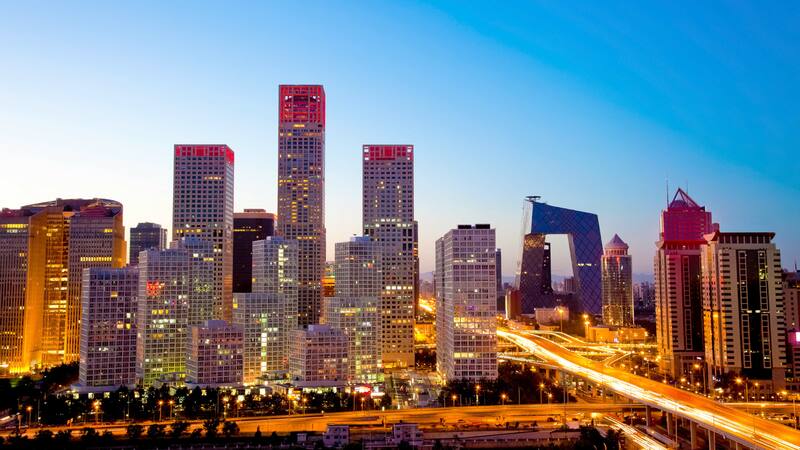 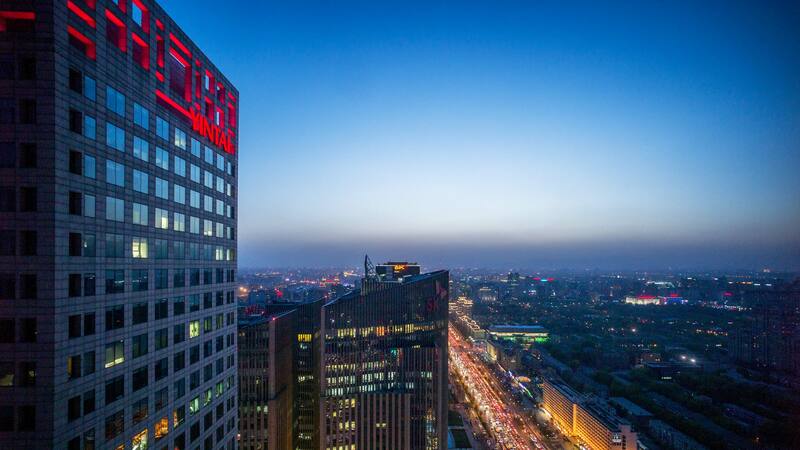 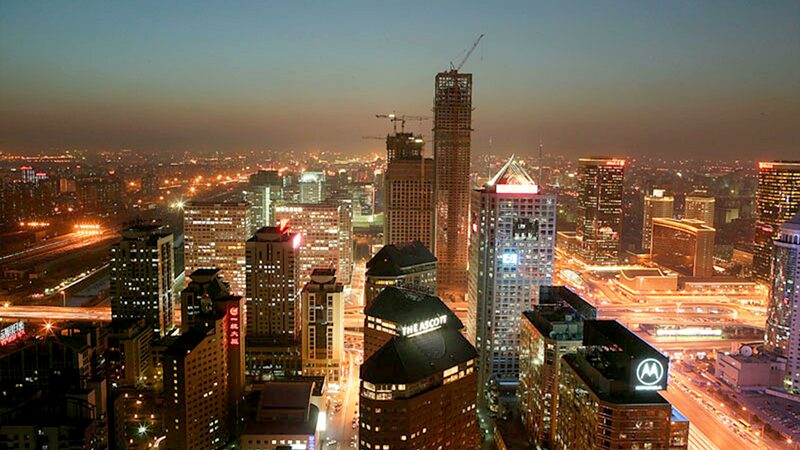 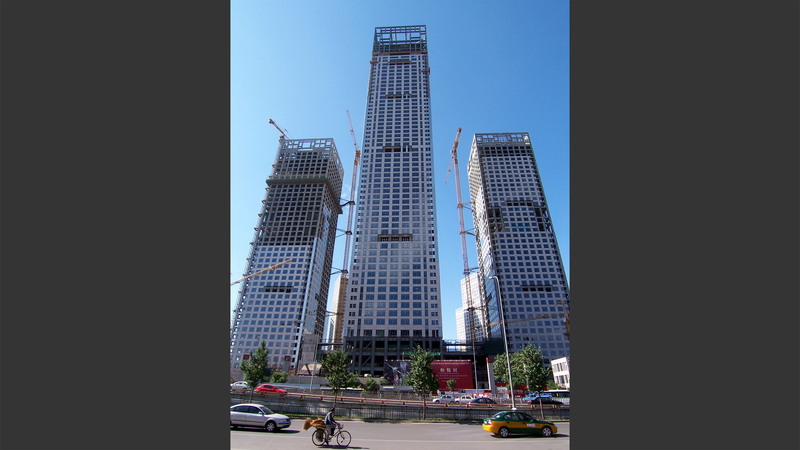 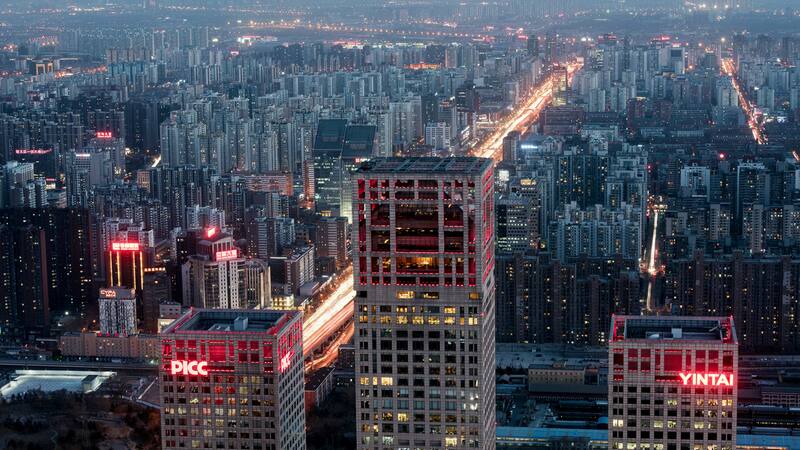 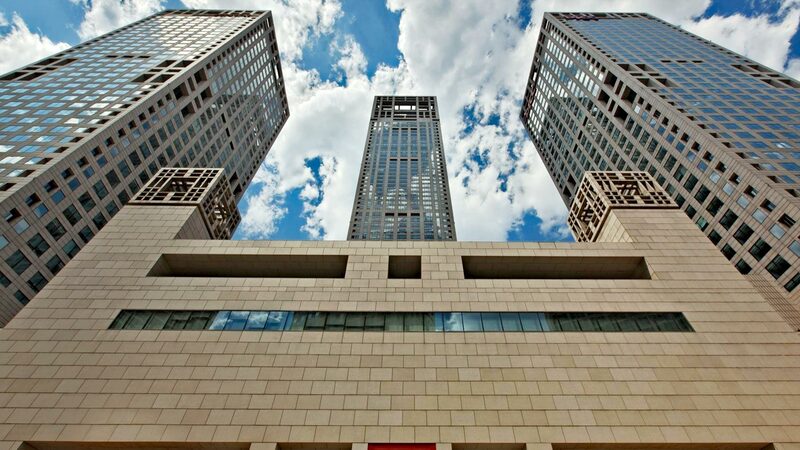 A prestigious landmark with a majestic view of the city, the Yintai Centre was at the time of completion the tallest in Beijing with a central tower reaching 249.9 meters flanked by two symmetrical 186-meter tall office towers. 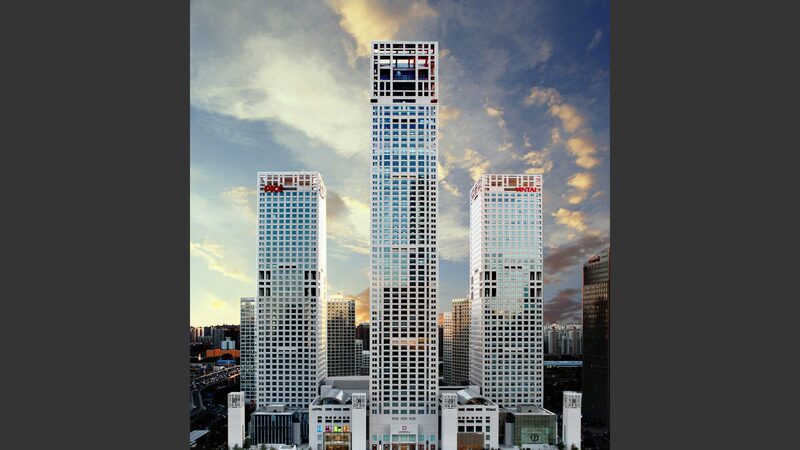 Elegant, unique and vivid, the towers terminate in a stone-clad steel lantern symbolic of the Chinese history and culture. 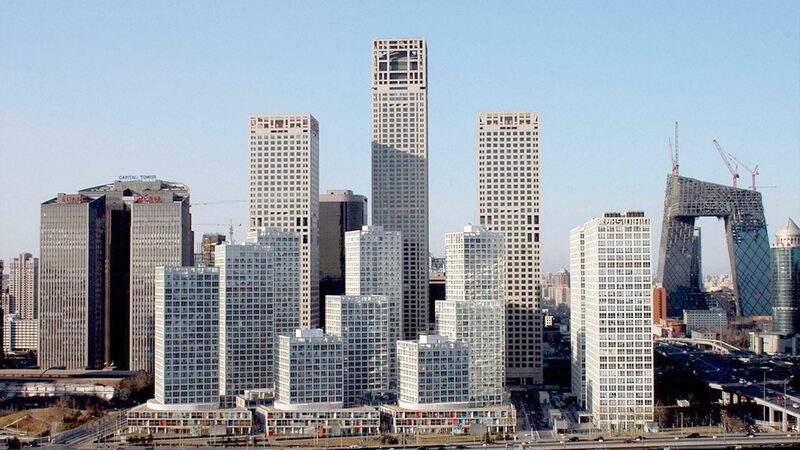 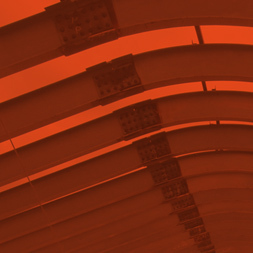 An iconic example of architecture in the central business district, the towers stand among the very few tall, ductile steel buildings designed since the 1994 Northridge Earthquake.